Garmin’s Vivofit made the news a couple of month’s back. Unlike everything else in the market, it actually learns your activity levels and then sets you personalized goals. We have all been there, we all start with good intentions, but they never last. 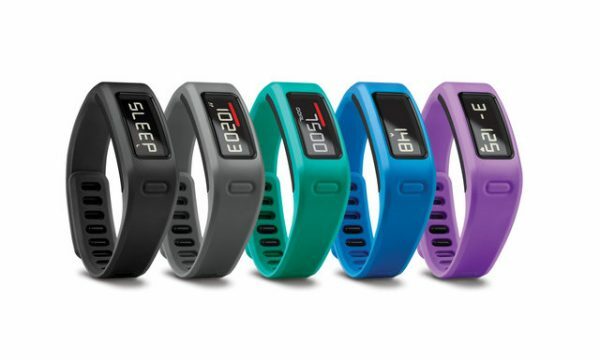 The Garmin Vivofit is designed to make all that change, by keeping a tab on you. The device is now available to buy, and surprisingly, John Lewis have jumped ahead of the pack by gaining exclusive rights to the device in the UK. Available from only £99, this gives you a lot in one neat little package. To get your own Vivofit, head to John Lewis. The vívofit is available in black, purple, teal, blue and slate and comes with both a small and a large adjustable bracelet. Next story Galaxy S5 available to pre-order from the 28th of March!